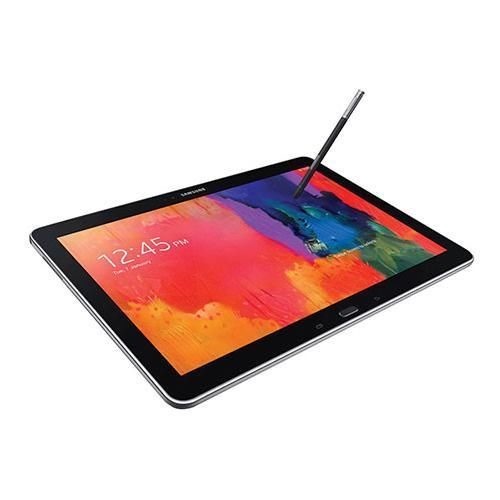 The Galaxy Note Pro 12.2 has a 2560x1600 LCD screen with support for the pressure-sensitive S Pen. Inside it's packing an Exynos 5 Octa, 3GB of RAM, and 32GB of storage. This is a refurbished device, so it was returned to Samsung at some point for a defect or because of buyer's remorse. It's usually a $650 device, so the discount is rather good. The deal includes free shipping in the US and tax only in New Jersey and New York. The seller will ship to a few other countries, but it's pricey.